With five straight weekends at the top of the box office as of writing this article, countless smashed cinematic world records, and no sign of stopping, Black Panther is taking the world by storm. But what is it about this Marvel movie that has captured the hearts and minds of so many so quickly? Black Panther himself was not a popular character in the Marvel universe. Until recently, if you asked the average person on the street to name some Marvel heroes, Black Panther would not come to many minds. And yet as the movie was announced, everyone’s curiosity was piqued. On the surface it is just a typical superhero movie: a child with a traumatic past is raised to be a supersoldier who seeks his own kind of justice. However when we observe the settings of the movie, it truly begins to shine. 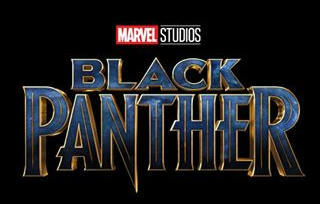 Black Panther merges traditional African culture with a sci-fi dystopia of epic proportions, complete with tales of royalty, murder, international conflict, and what happens when the youth of a nation are abandoned to fare for themselves. The fictional country, Wakanda, draws from real African culture, folklore, and history from all over this vast continent, bringing them together into a celebration of Africa. This celebratory narrative has been a long time coming, with conventional superhero movies usually focusing on the negatives and the stereotypes of Africa. 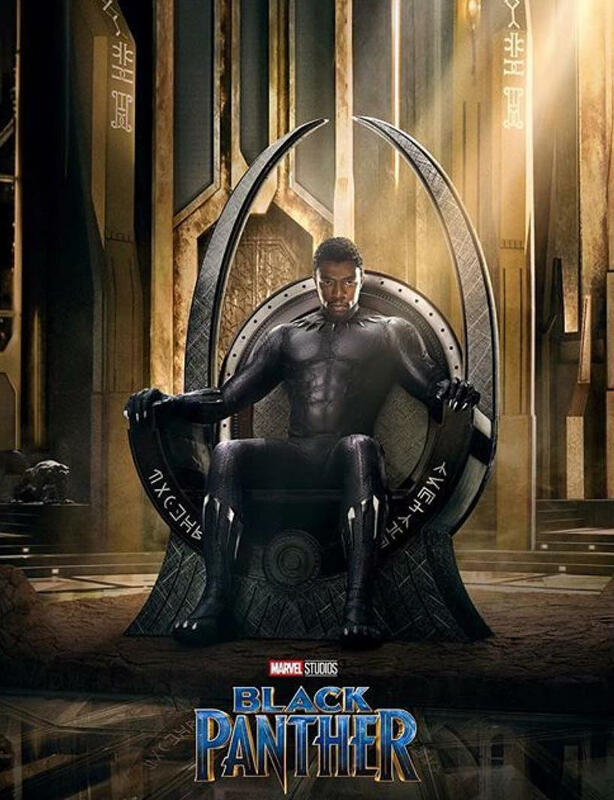 Whereas most movies use Africa as a metaphor for the past, for destruction, corruption, and ignorance, Black Panther uses Africa as a metaphor for the future, for innovation, for potential, and for education. This is a very real side to Africa that most members of a Western audience may not know about, and almost certainly rarely think of. In the settings of the movie, Wakanda is the most technologically advanced place on the planet, shifting the focus from tribalism and tradition onto progress and power. Although Wakanda shares the history of real African countries, it was never colonized itself. This means that whereas much of Africa was forced to halt its progress to serve European and Asian colonial and industrial forces, Wakanda was given time and breathing space to develop and progress at the same pace as the USA, or France. It represents a trend that is actually taking place today, where ex-colonies are becoming more technologically advanced and even beginning to surpass their former colonizers. In the world of Wakanda, colonialism is long gone and even its echoes have vanished. It is even a joking point at times in the film. However, unlike in some utopian futures designed by superhero and sci-fi writers, Wakanda is not lacking in African culture. Refusing the implication that Africa’s technological process will come at the expense of its traditions, clothing, music, and art, making it more homogenous with the West, Wakanda holds African culture aloft proudly. After all, if in today’s world we can have nations as advanced as Japan or South Korea which are technologically and politically powerful, and yet holding onto their distinctive culture, why should Wakanda be any different? The set and costume designers worked hard on the cultural backdrop of Wakanda, taking items and styles of clothing, buildings, sounds, and sights from modern Africa and blending them together into a culturally-neutral medley. Although none of the costumes chosen for the characters are directly drawn from any one society, you can see the real world influences in each piece, and you can see the cultural divide between different families and towns as the people walk about their daily business, wearing symbols of their rich tradition. This pan-African utopia denies some of the culture and history of modern Africa, though. As Wakanda was never colonized, its borders were not determined by Britain and France sharing out its lands, but rather by its own strength and defenses. It was never forced to adopt English or French language or culture, and it does not feel the need to only associate with other African cultures that have the same past colonizer. Rather than tying their national, linguistic, and cultural identity to a history of oppression, Wakanda is free to dictate its own fate, with its people developing their own individual, family, and national identity from the African influences in their lives. In those aspects, much like the movies 1984 or V for Vendetta, the true star of Black Panther isn’t any one of the characters, or the plot itself. Rather, this rich universe where Black Panther takes place is the true gem. Downsizing: This year's top family comedy? Flatliners: Return Of The Classic Psychological Horror Film.